There are a number of Indigenous child welfare models in Canada. •	Provincial or territorial: the province/territory is responsible for providing services as well as making the laws and providing funding for off-reserve families; most commonly applied to urban Indigenous child welfare agencies and Métis agencies and in Nunavut. •	Delegation: provincial/territorial and/or federal governments grant powers to agencies to deliver child welfare services for a specified purpose but retain overall authority. They can either have full delegation – where the agencies provide the full range of child welfare services either on or off reserve, or partial, where the provincial/territorial government retains protection services and the agencies provide other services such as prevention and guardianship. •	Integrated agencies: First Nations child and family service agencies include members off reserve and are responsible for child welfare with some direction from the province/territory. For example, Manitoba has four child welfare authorities: the General Child and Family Services Authority, Métis Child & Family Services Authority, First Nations of Northern Manitoba Child and Family Services Authority, and Southern First Nations Network of Care Child and Family Services Authority. •	Band by-laws: under the Indian Act, Indian Band Chiefs and Councils can pass band by-laws that apply on reserve. The Spallumcheen First Nation in British Columbia established a child welfare band by-law in the early 1980s, which gives them control over child welfare. Each by-law still requires the approval of the federal Minister of Indigenous Affairs. •	Self-government: This is the model that most Indigenous peoples favour. Under self-government, service delivery, authority, policy and funding are all under Indigenous jurisdiction. 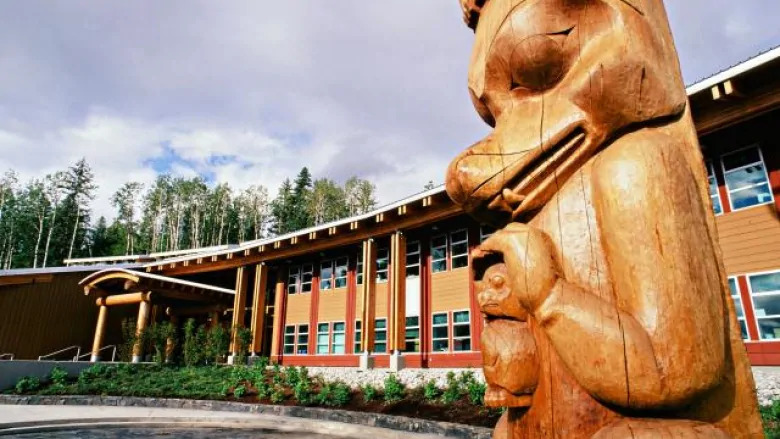 While there is not a First Nations self-government model in Canada, the Nisga’a Lisims Government (BC) has self-government agreements that include authority over child welfare and they are developing policies and services that will lead to full delegation. In addition, Nunavut could be seen as an example of child welfare self-government for Inuit children and youth. British Columbia has made a commitment to Indigenous people to move towards Indigenous control of child welfare. There are mainstream child welfare services and specific agencies solely for Indigenous families in Canada. There are over 140 First Nations agencies delivering services to First Nations peoples and 8 Métis agencies delivering culturally relevant services to Métis families.